Of course, McGregor would be submitted in the fourth round via neck crank. All hell then broke loose with a team vs. team post-fight brawl that broke out. It remains unclear what the punishments for those involved will be. 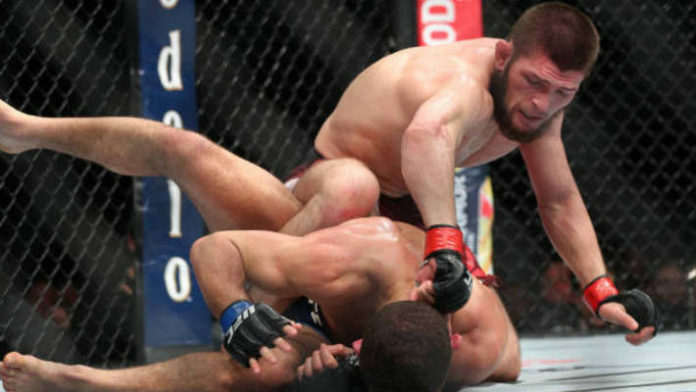 What do you think about Khabib’s comments in the middle of his fight with McGregor?